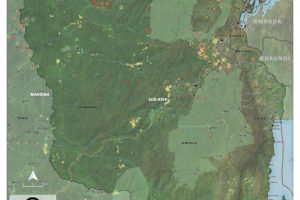 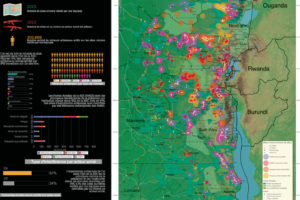 Map and infographic (in French) of conflict minerals in Eastern DRC. 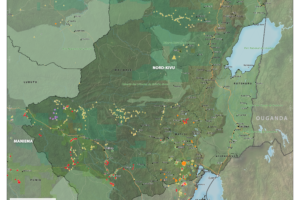 Our collection of A0 maps of North Kivu Province and Territories. 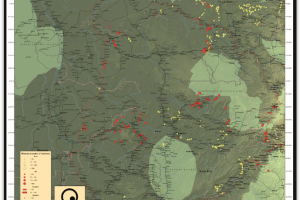 Our collection of A0 maps of South Kivu Province and Territories. 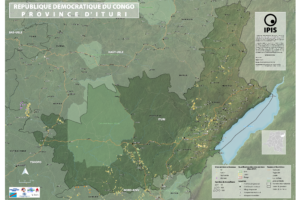 Our collection of A0 maps of Ituri Province and Territories.